Here at Carwrex, we pour every ounce of ourselves into each car we build. 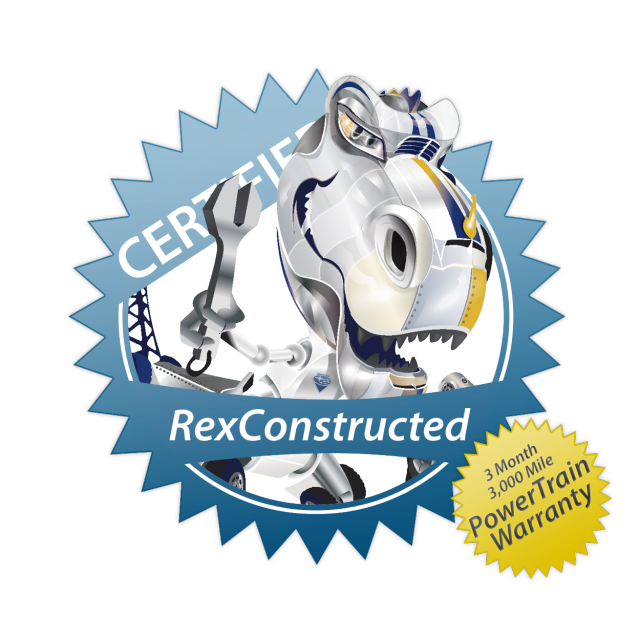 Rex is extremely proud of every car we Rexcycle, and we know that you will be too. Did you know that Rex’s customers pay thousands under book value for their shiny, new Subarus? To get Rex’s price at a standard used car dealer, add 52,791.6 miles to the car. Rex’s cars are better than used, but don’t take our word for it. Rex sells on eBay Motors – check out our 100% Positive Feedback and see what Rex’s customers think! mpbray0001, the proud owner of a 2010 Subaru Impreza 2.5i, says that she “Could not be happier with my Impreza. Fantastic car, unbeatable price!” bradyoder, who purchased a 2006 Subaru Legacy Outback 2.5i, says “I’m very pleased with this car! I would recommend this seller. Thanks, Carwrex!” Elsewhere, sallysc, who purchased a stunning 2011 Subaru Impreza 2.5i Premium, has this to say: “5+ Star Rating! Flawless Transaction! Fabulous seller, fabulous car!” Don’t get stuck just reading the feedback, though; head over to our eBay store and write your own!